From the snowcapped peaks of the Kootenay Rockies and the arid valleys of the interior region to the lush forest along the Pacific coastline, British Columbia is paradise for golf enthusiasts. 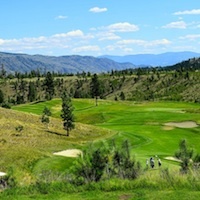 Awarded Golf Destination of the Year in 2007 by the International Association of Golf Tour Operators, British Columbia is renowned for its scenic and challenging golf courses. 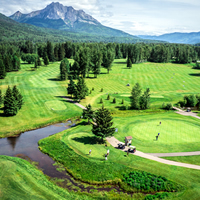 Whether it's a road trip with the family, an individual getaway or a golf retreat with your buddies, there are golf courses in each region of British Columbia that will fulfil your every dream and aspiration. Use our Golfing in British Columbia page to start planning your next golf vacation in the beautiful province of British Columbia. Revelstoke Golf Club brings a new attitude this season, encouraging more casual golfers and social events. 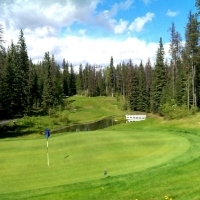 Tumbler Ridge Golf and Country Club is truly a community golf course. 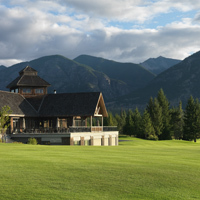 Les Furber designed this mountainous West Kootenay golf course that combines superb scenery, interesting layouts and elevation changes for a truly unique and challenging golf experience. 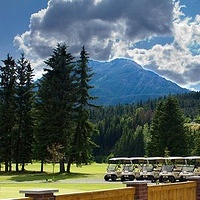 Kokanee Springs is a Norman Woods original characterized by its ability to interest and challenge golfers at all levels. 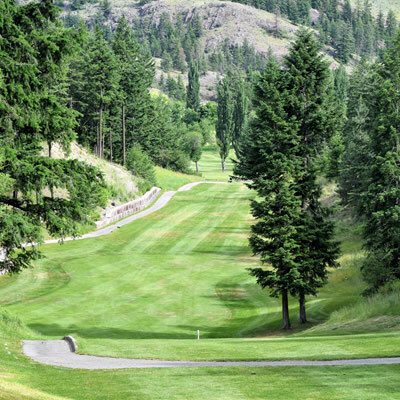 Witness the spectacular views of Nelson, Kootenay Lake and the famed Kokanee Glacier from Hole 10 at Granite Pointe Golf Course. 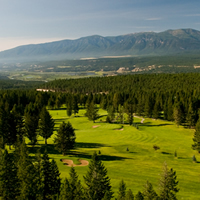 Castlegar Golf Club provides the whole package by combining outstanding value with a remarkable golfing experience. Discover the hidden gem that is Balfour Golf Course for a remarkable golfing experience. 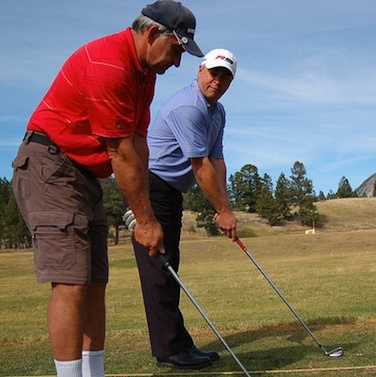 Little Bear Golf Course creates a full game of golf with 18 tee boxes leading up to nine greens. Kevin Nesbitt is undertaking his fourth season with the Champion Lakes Golf and Country Club this year; he is the general manager and PGA professional at the course.